The annual Delta Aquarid meteor shower peaks on the night of July 28 to 29. 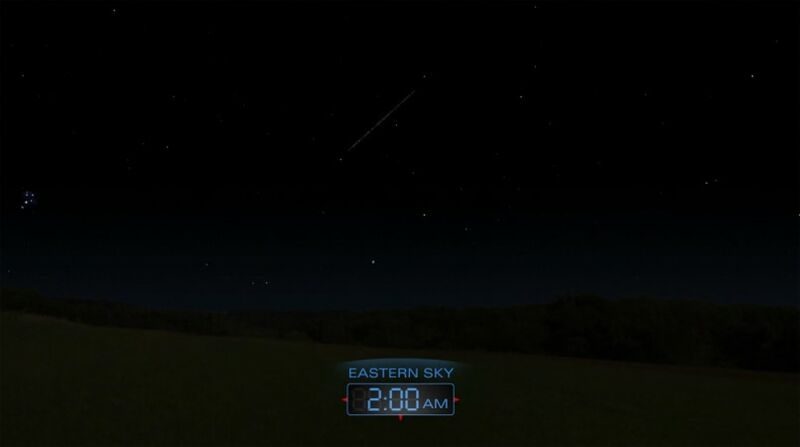 Watch for meteors radiating from the southeast after midnight. Expect to see up to 20 small, yellowish meteors per hour.